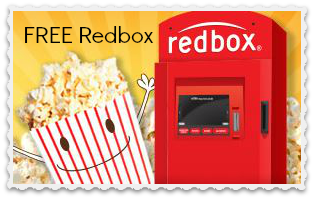 Enjoy a movie night this week with a FREE one day movie rental from Redbox! Text the code MOVIENIGHT to 727272 to get a special code to use at your local kiosk or online. This code expires a week after being issued. Also, use the code PLKMP982 to get (5) FREE rentals per account! This code expires 4/30. You can also text SIGNUP to 727272 receive Redbox text alerts. It’s a great way to keep up with movie codes and enjoy FREE movie nights from Redbox.